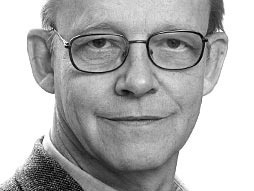 Even the most worldly and well-traveled among us will have their perspectives shifted by Hans Rosling. A professor of global health at Sweden’s Karolinska Institute, his current work focuses on dispelling common myths about the so-called developing world, which (he points out) is no longer worlds away from the West. In fact, most of the Third World is on the same trajectory toward health and prosperity, and many countries are moving twice as fast as the west did. 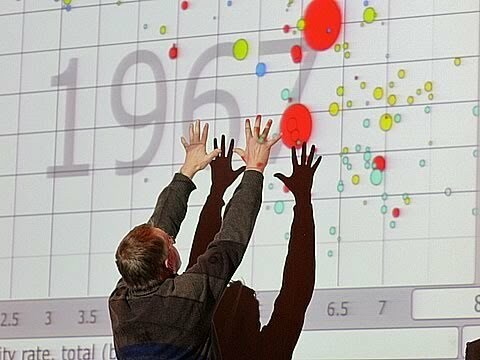 What sets Rosling apart isn’t just his apt observations of broad social and economic trends, but the stunning way he presents them. Guaranteed: You’ve never seen data presented like this. The world’s population will grow to 9 billion over the next 50 years — and only by raising the living standards of the poorest can we check population growth. This is the paradoxical answer that Hans Rosling unveils at TED@Cannes using colorful new data display technology (you’ll see). 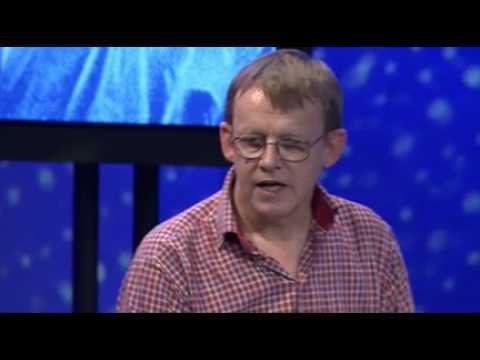 Hans Rosling was a young guest student in India when he first realized that Asia had all the capacities to reclaim its place as the world’s dominant economic force. 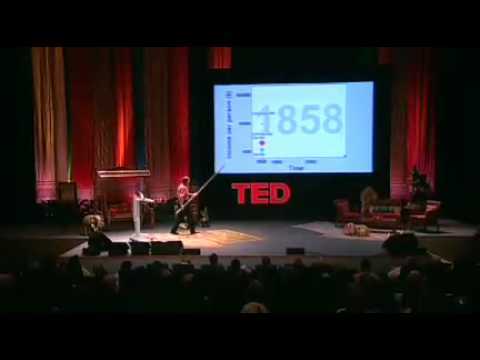 At TEDIndia, he graphs global economic growth since 1858 and predicts the exact date that India and China will outstrip the US. 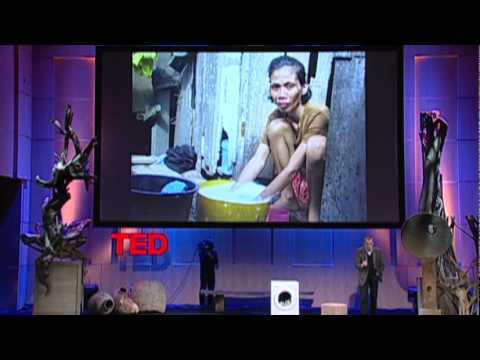 Hans Rosling uses his cool data tools to show how countries are pulling themselves out of poverty. He demos Dollar Street, comparing households of varying income levels worldwide. Then he does something really amazing. 7 Billion People: How Did We Get So Big So Fast? Mind-blowing Animations of Molecular Machines inside Your Body!